Jindabyne is the gateway to the NSW Snowy Mountains, a vibrant town which offers affordable accommodation just a short drive from the skifields. Famous for its breathtaking vantage point above Lake Jindabyne with magnificent views from every room, the resort offers lodge style accommodation. Enjoy meals at the Lake View Bistro and plan your own evening events like talent contests and trivia nights. The indoor heated swimming pool is complimented by the newly renovated open deck spa and sauna. On Site ski hire makes for convenient and quick fittings for your group. 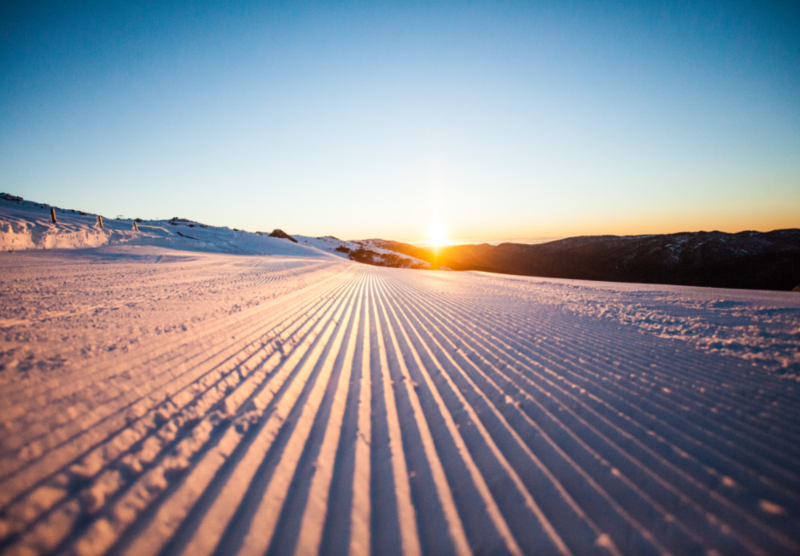 Ski Thredbo & Stay in Jindabyne to SAVE! Ski Perisher & Stay in Jindabyne to SAVE! Depart school early. Arrive in Jindabyne, get fitted for ski and snowboard gear and then settle into accommodation. A 2 hour lesson at Thredbo followed by free skiing for the afternoon. A 2 hour lesson in the morning and the afternoon off to explore Thredbo, before night skiing for the evening.